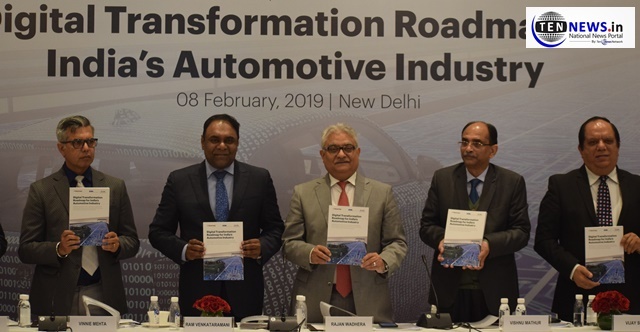 New Delhi : Society of Indian Automobile Manufacturers (SIAM) today shared the reports of Cumulative Sales Growth During April-December 2018 of Auto Industry which showed positive sign across the segments.President Rajan Wadhera was present at the session. The overall Commercial Vehicles segment registered a growth of 25.86 percent in April-December 2018 as compared to the same period last year. Medium & Heavy Commercial Vehicles (M&HCVs) increased by 24.69 percent and Light Commercial Vehicles grew by 26.60 percent in April-December 2018 over the same period last year.